The three young people in the story are Katherine Mayhew, Joshua Spencer and Ezra Wright. Katherine is a girl of the 18th century and a dedicated Patriot, just as obsessive about the revolution as any man. Joshua and Ezra are friends and students at Harvard who are studying issues of politics and the future of the colonies. 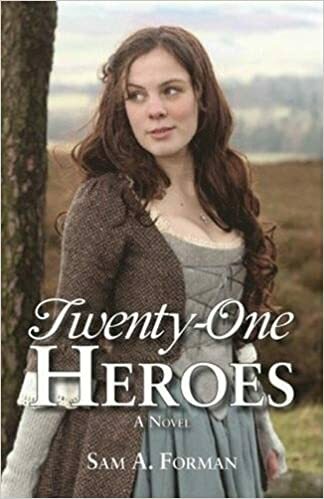 Katherine's attitude and intelligence motivates the young men on and off the battlefield and the belief in their cause bring the three together as they struggle over the trials of war.